Pottering around in your garden is supposed to be calming and relaxing. That’s not always the case when you deal with weeds, which seem to grow no matter what you do. At least you can find yourself a nice weed wacker and then the work doesn’t have to be as hard. 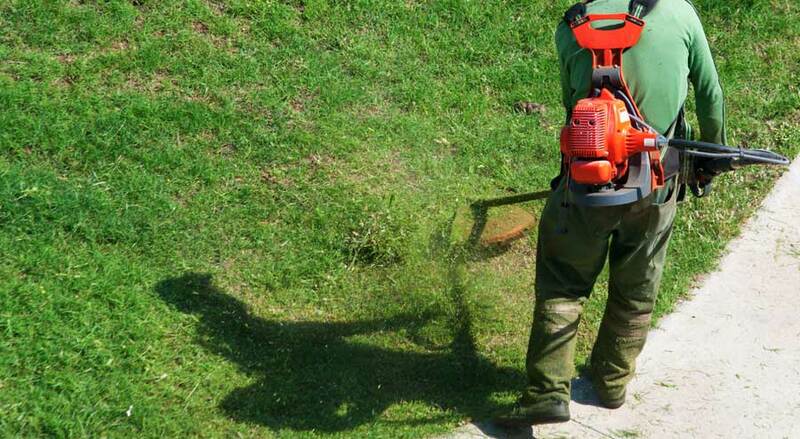 Also called a string trimmer or a weed eater, it’s one of the most essential tools for garden owners. Of course, you should also make sure you know how to use a weed wacker. 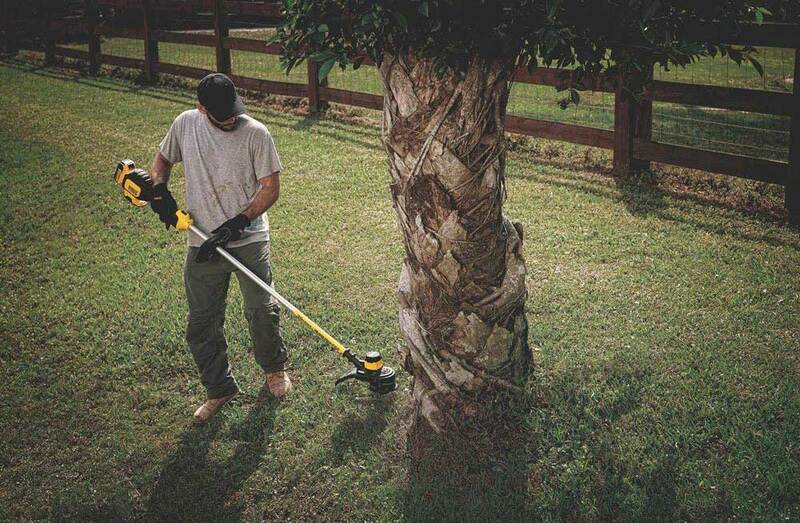 It’s essential that you buy a weed wacker that’s good and easy to use. But you should also take the time to know how to use one. 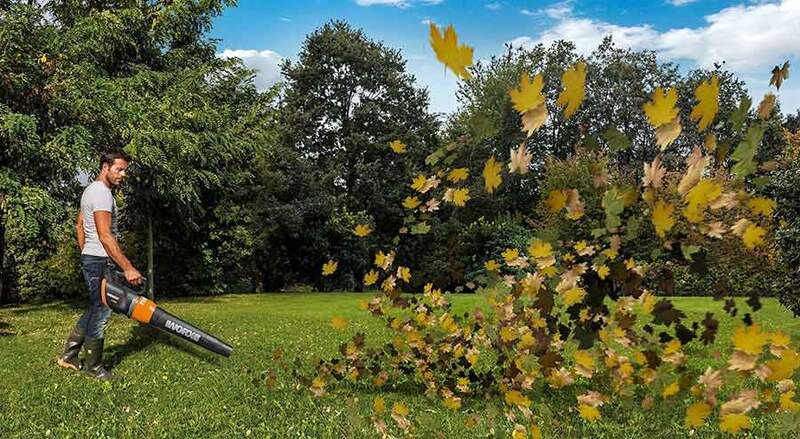 Misusing a weed wacker can lead to certain unfortunate consequences, and we’re not just talking about your garden. We’re also talking about your health. You have to understand that a weed wacker comes with a high-speed motor. The spinning trimming-head can whir around so quickly that it can fling various stuff in unpredictable directions. The debris that it can shoot towards you can be very painful, and it can cause a serious bruise or scarring. You don’t want to know what it can do when the stuff hits your eyes. Get some protective gear. This means protective goggles for your eyes, thick trousers, proper shoes, and gloves. You may also want to get some ear protection, especially if you didn’t factor in the noise when you bought your weed wacker. This can strain your arms and wrists, so do go for gloves that grip. Also, it can be hell on your back. If you already have some back issues, you may want to consider using a back brace. You may even want to wear one to avoid having back issues in the first place. Take note of the name of this power tool and use it just for weeds. Don’t try to use it for other items. You really want to avoid things that aren’t weeds, such as bricks, stones, and fencing boundaries. Aside from the risk of flinging such items around, you’ll also wear down the cutting string of your weed wacker. It’s usually made of nylon, so it’s not exactly designed for rocks. Always be aware that you’re using a power tool that can really cause horrible injuries. So when you’re using it, do try to be aware and keep a safe distance. 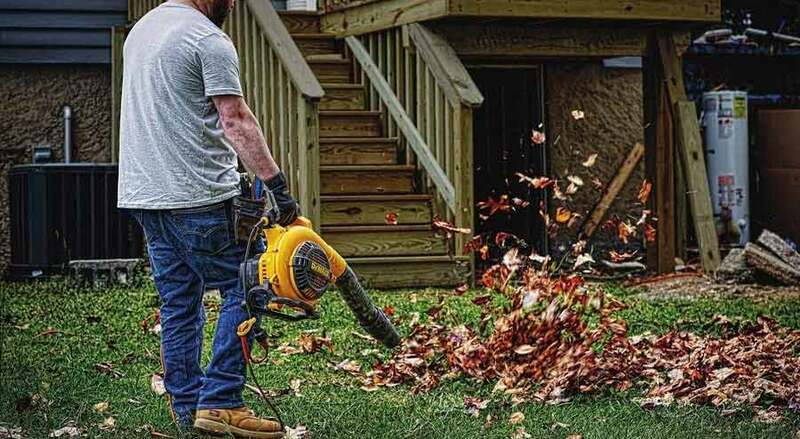 Are you using an electric weed wacker? If that’s the case, you may want to avoid water so you don’t risk electrocuting yourself. Start with a diagnostic examination of the weed wacker. Usually your manual will provide you the details of what you need to check, but in general the point is to make sure that the tool is in good working condition. You’ll probably look over the parts to see they’re all working properly, and you may need to load trimmer line to the head. Now it’s time for you to also check the area where you’ll be using it. You should remove all the various debris that can impede your work or can get flung about. This means getting rid of pebbles and stones as well as trash and sticks. 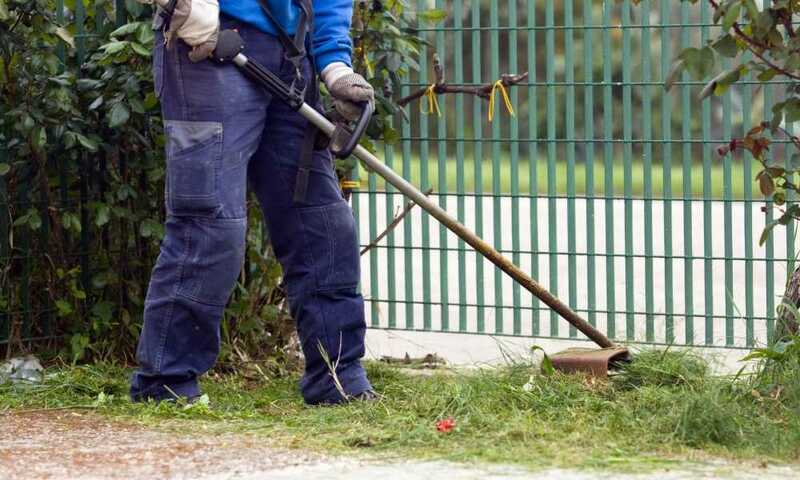 If you’re using an electric string trimmer, make sure that you plug it in securely and that it won’t easily pull off. If it’s gas-powered, check the gas level and put in more if you need it. If it’s a cordless, make sure the batteries are charged and keep a spare battery available. Now hold the weed wacker so that the handle goes nicely against your hips. Keep the trimming head parallel to the ground. You should hold it low enough that you’re cutting the grass at least an inch from the soil level. You may have to hold it even higher if your grass isn’t suitable for cropping closely. Activate the power tool. Gently swing the handle from one side to another, while you take short steps to move forward. All these should be nicely smooth and continuous. 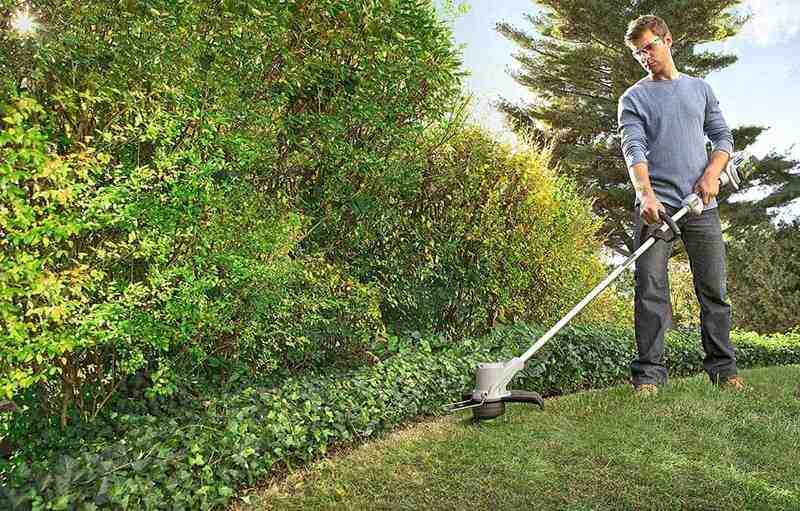 To make sure you cut the grass evenly, keep the trimming head at the same height from the soil throughout. As you move forward, overlap the previous stroke with the next one. This helps keep the cut even. Once you’ve reached the end of your garden, go back the other way with the next swath that’s parallel to the previous one. Don’t forget to overlap the edge of the first swath with the edge of the next one. 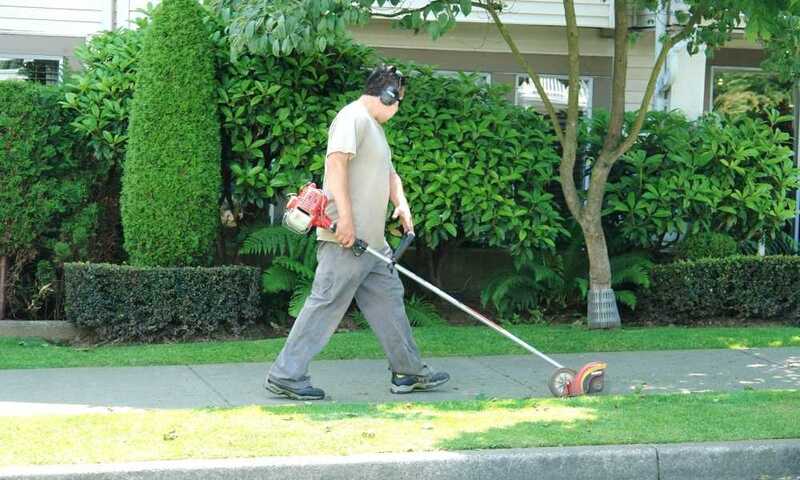 For grass near plant beds and sidewalks, tilt the weed wacker 90 degrees to the ground. Make sure the protective shield is on top facing you. Gently lower the trimming head so the line is slightly cutting into the ground. This is called “edging”, and you may need to practice a bit so that you can cut a clean edge. Once you’re done, rake the grass and collect the cuttings into a sack. Consult the manual on how to clean the weed eater properly. Store it away, as you’re done. It’s not really all that hard, though newbies may need some practice. Consult the manual often, and keep safety a priority. By learning how to use a weed wacker, you protect yourself, your garden, and the weed wacker itself. Do Weed Wackers Need Oil? Some recommended products may use affiliate links. TechandMachine.com is a participant in the Amazon Services LLC Associates Program, an affiliate advertising program designed to provide a means for sites to earn advertising fees by advertising and linking to Amazon.com. Amazon and the Amazon logo are trademarks of Amazon.com, Inc or its affiliates. Copyright © 2017 Tech and Machine | All Rights Reserved.